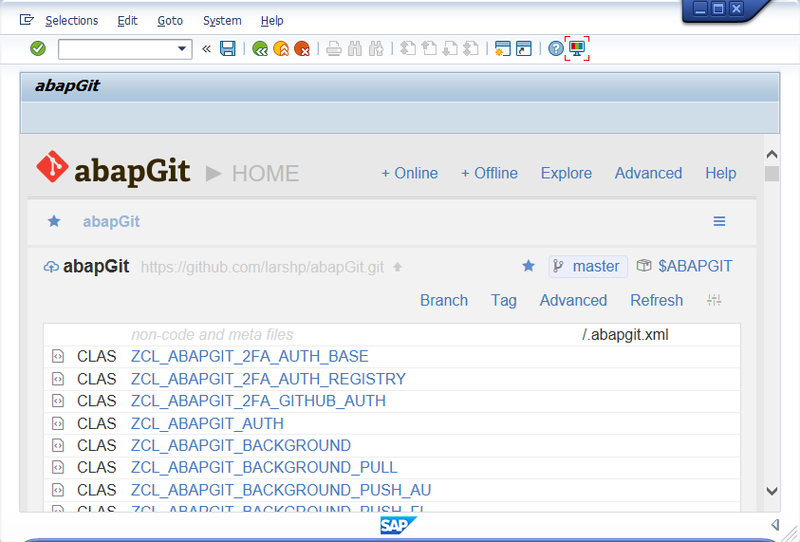 abapGit is a git client for ABAP developed in ABAP. It requires SAP BASIS version 702 or higher. All abapGit code is reviewed via pull requests. All repository watchers are automatically notified for every change to the code base. It is a community effort to support the project, recommend watching the project to get a feeling about issue resolution. Everyone can suggest changes to abapGit via pull requests.